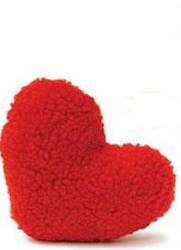 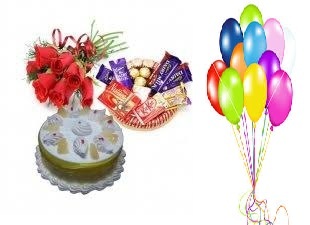 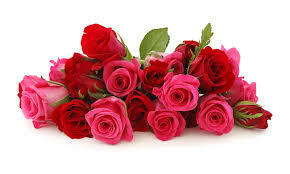 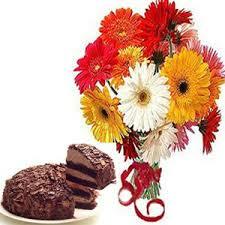 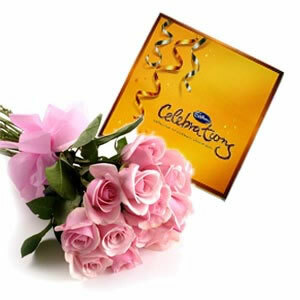 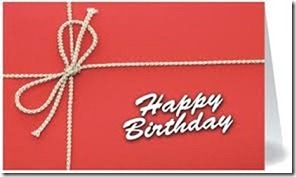 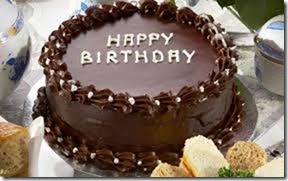 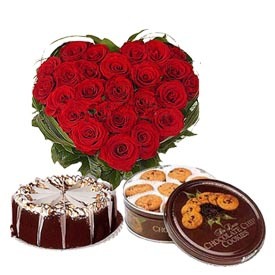 Send Christmas Gifts to India, Gifts for Christmas, Gifts Xmas, Send Christmas Gifts, Christmas Gift , Xmas Gift, Christmas Gifts to India Christmas India Cakes, Dry Fruits, Xmas Gifts, Christmas Candles, Sweets Send flowers to India through India Florist and Gift Shop for sending Christmas gifts Christmas Gift Hampers, Xmas Gifts. 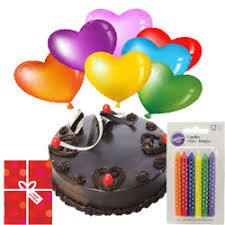 Christmas sweets, Xmas Hamper, Christmas Lamps, Christmas Candles, Christmas Trees, Crackers, Christmas, Xmas, Christmas Gifts, Xmas Gifts, Gifts for Christmas, Xmas, happy Christmas. 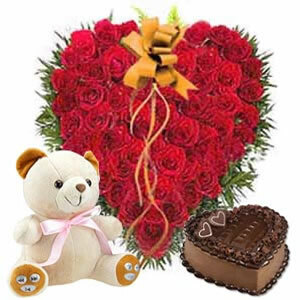 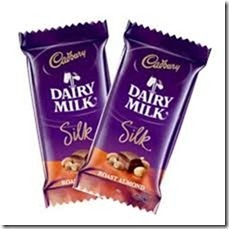 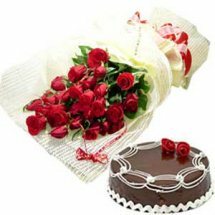 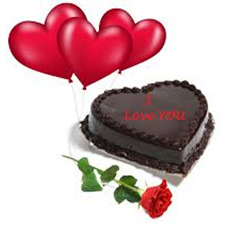 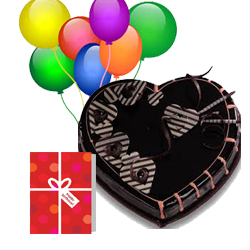 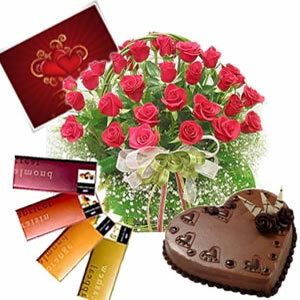 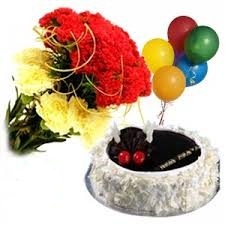 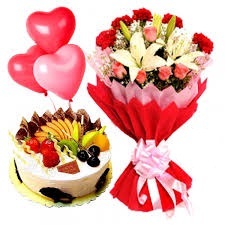 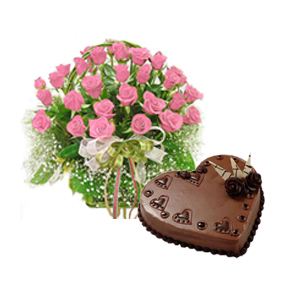 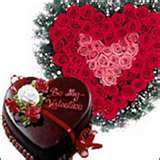 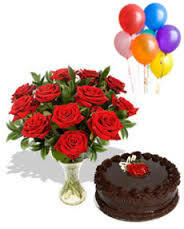 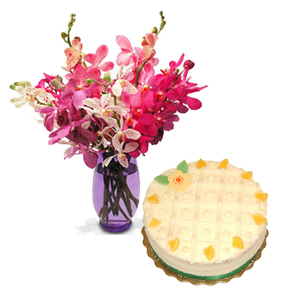 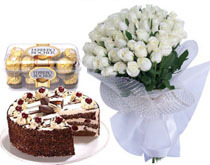 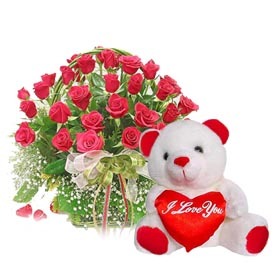 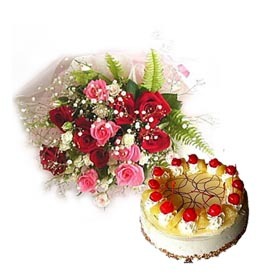 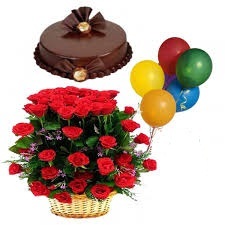 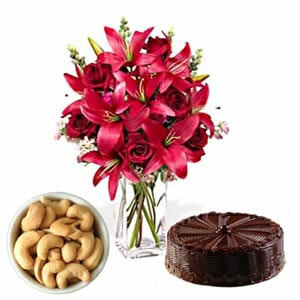 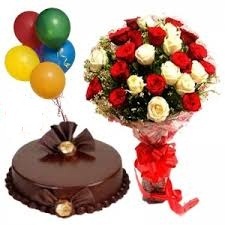 Indian online florists send gifts to India, Dry Fruits, Barfi, Assorted Sweets, Send fresh flowers, gifts, flower bouquets, cakes, chocolates, sweets and fruits to India. 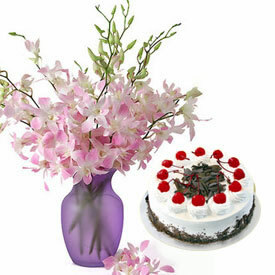 Free Christmas tree with every order for Christmas. 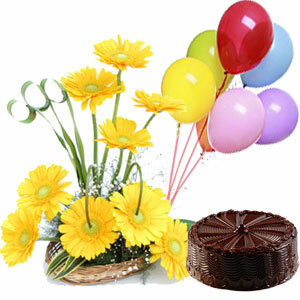 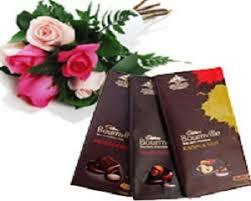 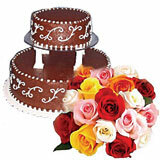 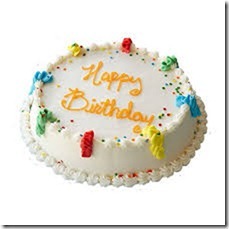 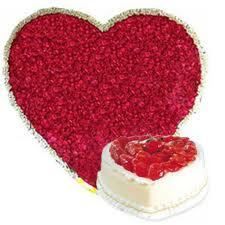 We deliver all over India on Sundays and Holidays Also. 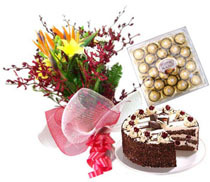 EXPRESS DELIVERY within 2 to 3 hours at NO EXTRA CHARGES is available for Ahmedabad, Ambala, Amritsar, Anand, Bangalore, Baroda, Bhagalpur, Bhillai, Bhopal, Bhubaneshwar, Bombay, Calcutta, Chandigarh, Coimbatore, Cochin, Coimbatore, Pune, Delhi, Dhanbad, Dharwad, Ernakulum, Gorakhpur, Guntur, Gurgaon, Gwalior, Haldwani, Hapur, Haridwar, Hubli, Hyderabad, Jabalpur, Jaipur, Jalandhar, Jammu, Jamshedpur, Jodhpur, Kanpur, Kochi, Kolkata, Kota, Kottayam, Lucknow, Ludhiana, Madras, Madurai, Ahmadabad, Mangalore, Manipal, Mathura, Meerut, Mohali, Mumbai, Muzaffarnagar, Mysore, Nagpur, Nellore, New Delhi, Noida, Patiala, Patna, Patnamthitha, Pune, Raipur, Rajkot, Ranchi, Rishikesh, Roorkee, Saharanpur, Secunderabad, Siliguri, Thiruvalla, Thiruvananthapuram, Tirunelveli, Tirupati, Trichur, Trichy, Trivandrum, Tuticorin, Udaipur, Udupi, Vadodara, Varanasi, Vijayawada, Vishakapatnam, Vizag, Yamunanagar.